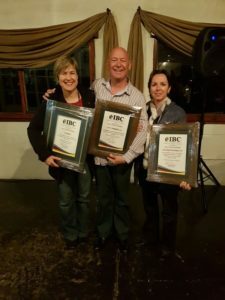 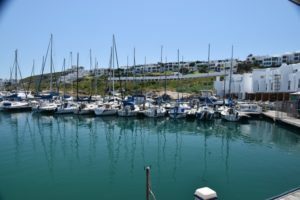 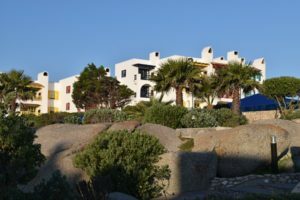 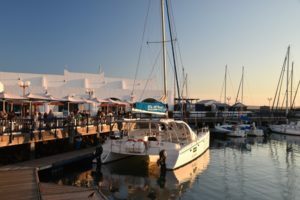 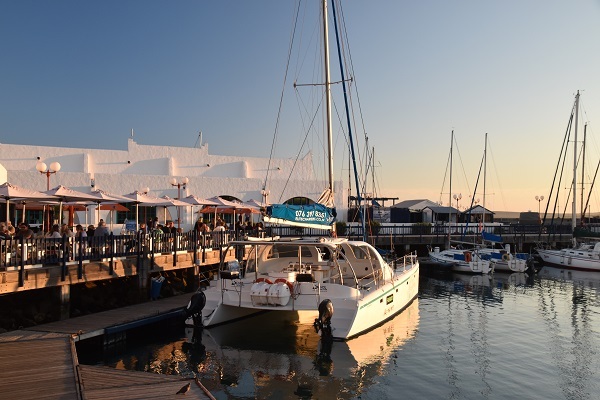 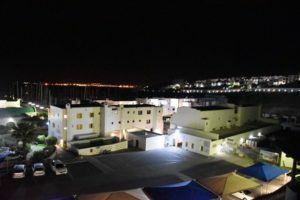 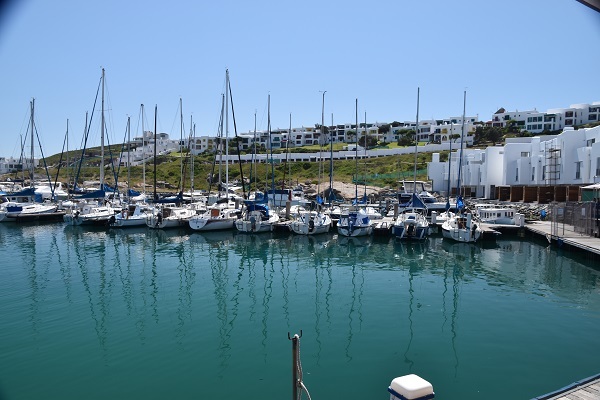 The 2016 (10th) IBC Conference was hosted at Club Mykonos in Langebaan, Western Cape from the 25 to the 28 September 2016. This has been the largest IBC conference to date with 130 papers being presented over the two days. 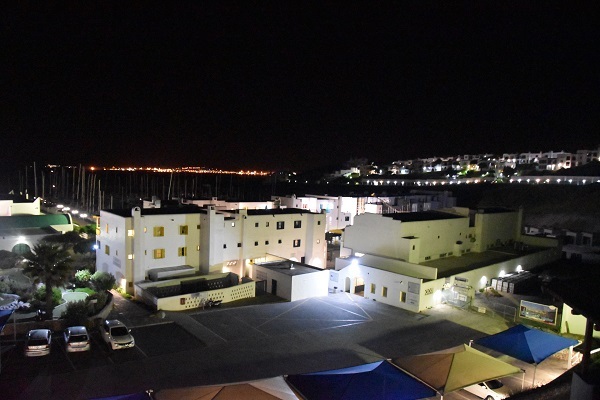 Feedback was overwhelmingly positive in terms of the choice of the venue, quality of papers presented and the overall organising and administration.